Bring a new lease of life to your home this winter with the addition of beautiful timber windows and timber doors. In an effort to bring a traditional, classic and warm aspect to their properties, more and more discerning homeowners are turning to timber as the preferred choice of material for use in the construction of domestic windows and doors. If you wish to achieve a brand new look to your home, or simply need a repair to your existing windows or doors, then consider the wide variety of top of the range products brought to you by the company with over 40 years of dedicated experience: Sheerwater Glass. We are known by thousands of satisfied customers as the industry best at supplying quality service in window and door fitting, repairs and maintenance. In an age in which we see swathes of houses bedecked with uniform white UPVC entrances, the aesthetic of any individual and sophisticated home will be increased by the addition of timber. Whatever the age of your property, timber can be used to bolster the traditional and warm characteristics of an older property, or bring a stylish and unique feel to a more modern build. 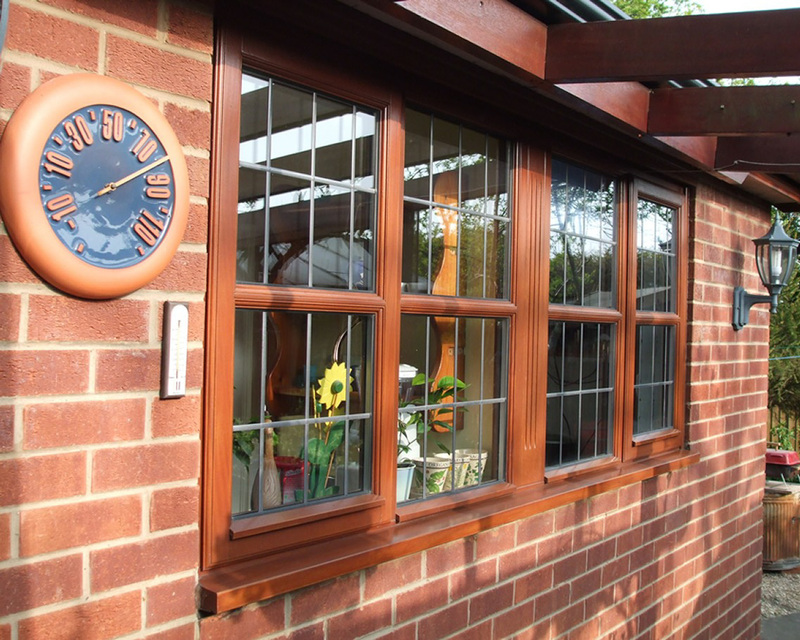 These elegant and warm aspects in combination with the modern, top of the range security features that come as standard with any product that Sheerwater Glass provides makes it easy to see how a new timber window or door may be the best choice for you and your home, whatever it’s style. Sheerwater Glass provides only the highest quality in products and services. All of our timber windows and doors are sourced from Dempsey Dyer, a company established in 1977 who are committed to crafting beautiful and reliable bespoke products. As our valued customer, you can be certain in the knowledge that any timber window or door you decide upon will be installed to the highest degree of professionalism; whats more is that our timber products are built to last! Their strength also lies in the high levels of security that our range of intricate locking mechanisms provide, helping you feel safe and secure in the comfort of your own home. 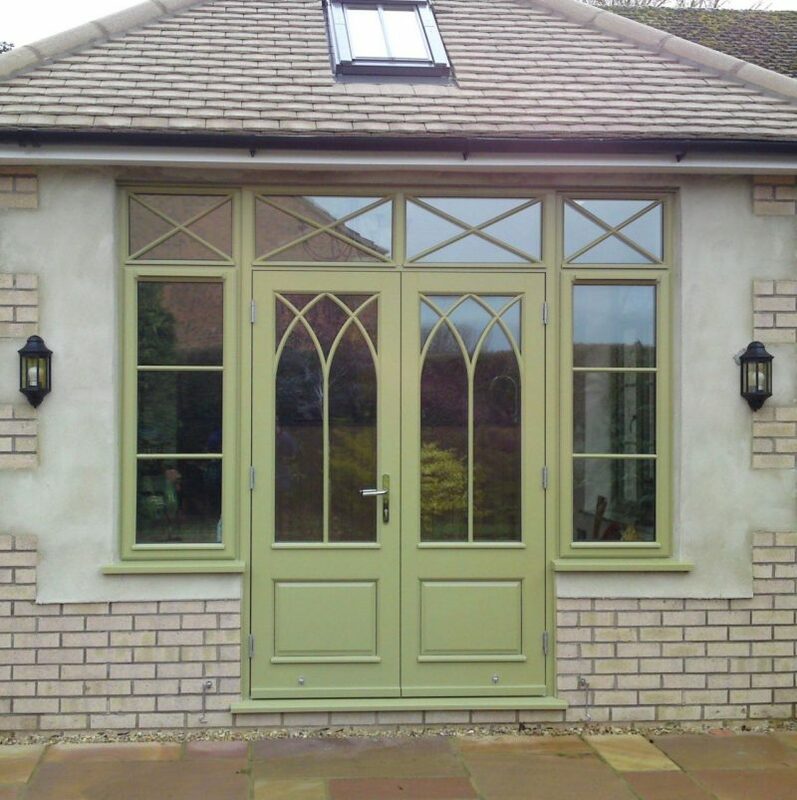 Add to this minimal levels of care and maintenance that our products require, and the sophisticated sense of charm and character that is so innate in them, and it becomes easier and easier to see why Sheerwater Glass is the right choice for anyone considering having timber windows and doors installed. At Sheerwater Glass, we offer these products in European Oak, European Redwood, Accoya, and Sapele, along with a wide range of door furniture and locking mechanisms. 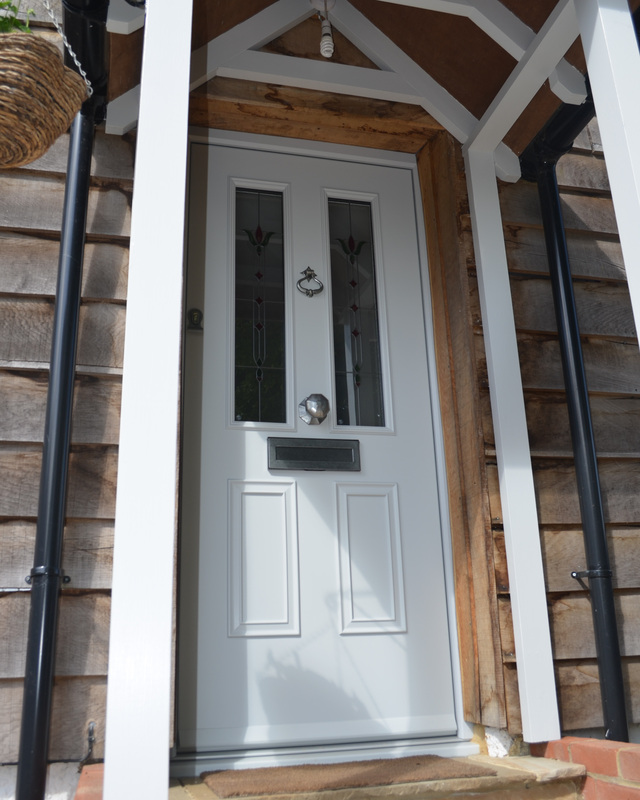 This means that with us, you can choose a timber door that is perfectly suited to your tastes and requirements while being safe in the knowledge that your product is designed and built to the highest standard of quality by industry specialists. So contact Sheerwater Glass this winter to open the new world of possibilities that a timber window or door can bring to your home!